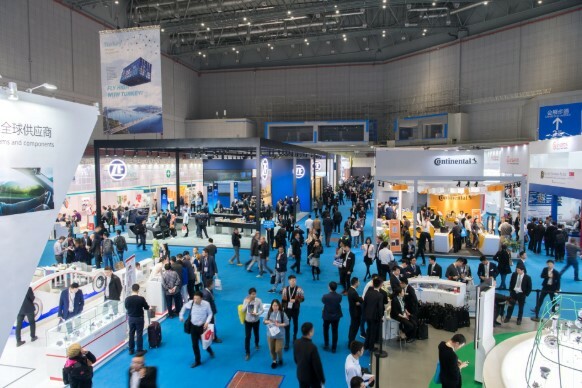 The global network and resources of the Automechanika brand emphasise that this is an international platform for domestic brands to promote their “Made-in-China” image. This year at Automechanika Shanghai, our newly developed brushless motor is one of the highlights at our booth. We also continue to focus on the development of new energy vehicles and work closely with our partners to drive business in this field. In the past few days, we have already had many meaningful discussions with our existing partners such as Delphi, Bosch and Continental and have met with new potential contacts as well. Here, we can reach out to both upstream and downstream buyers from the supply chain. In addition, we also see an increase in overseas customers exploring our latest technology. Our products on display have already been localised, but we plan to increase our product line to 30 over the next year. For this reason, it is very important for the PSA group to use this as a platform and announce our brand to all attendees. We are also involved with many projects behind the scenes, which I was able to reveal during the fringe events that I was involved with. It was an excellent opportunity to speak about our products and strategies as well as our distribution channels. It was a distinguished event, which was well organised. The quality of the audience was very good, and it was great to listen to the other speaker’s insights. I feel that we have met all our objectives by participating in the fair as it is a very good platform for a brand like ours to communicate with people from the entire automotive industry.